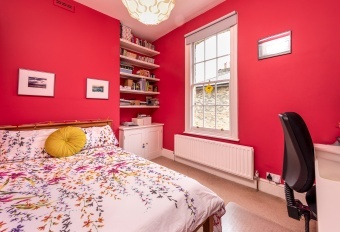 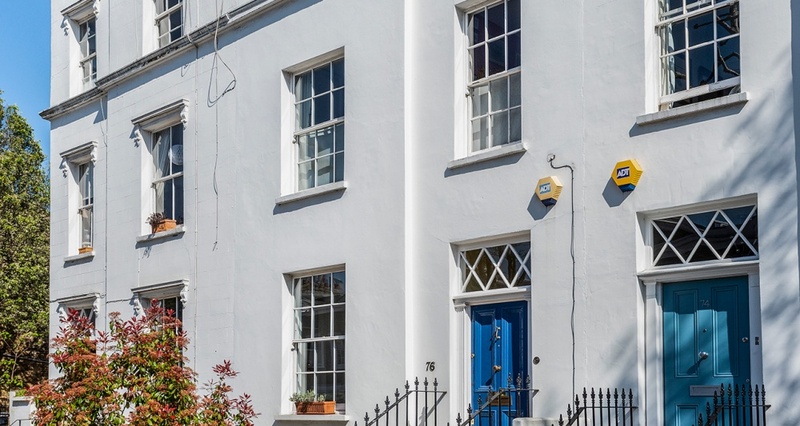 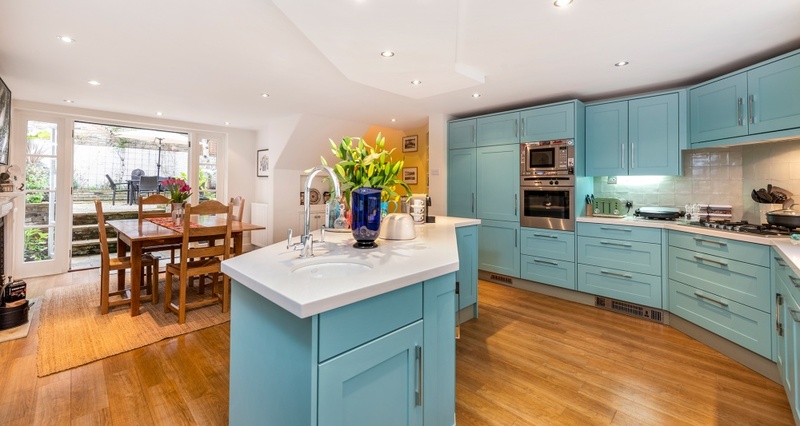 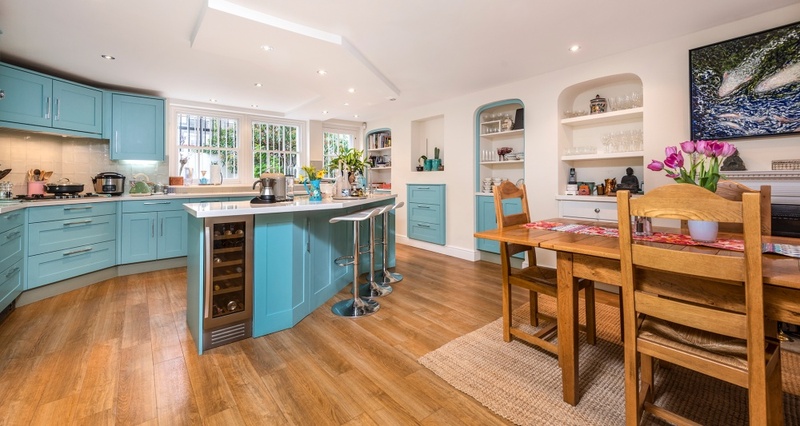 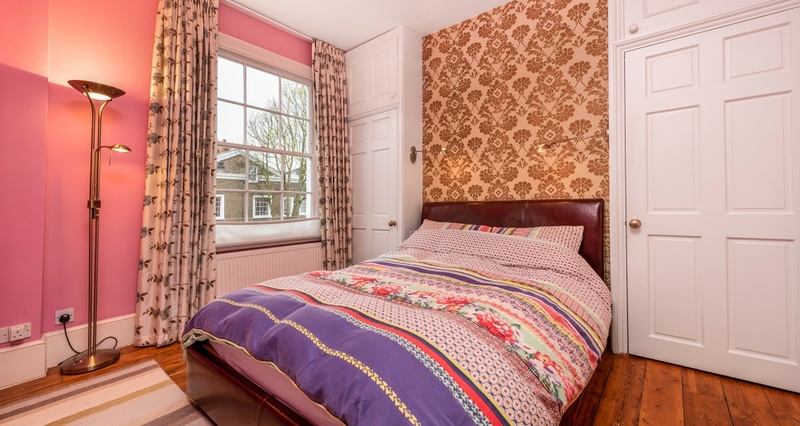 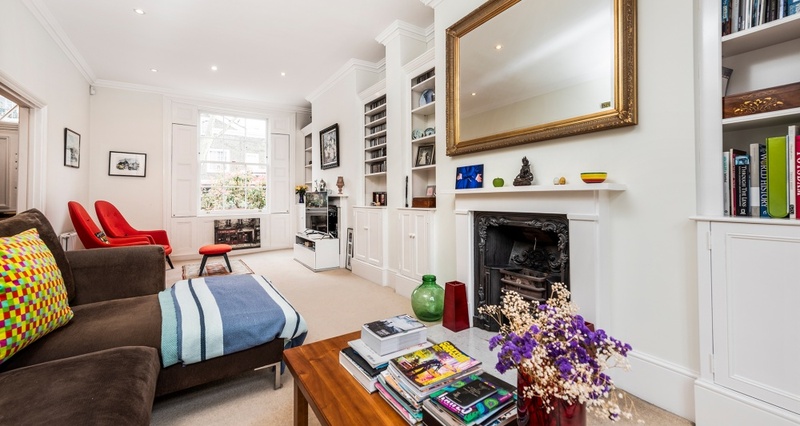 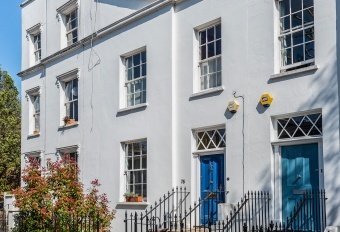 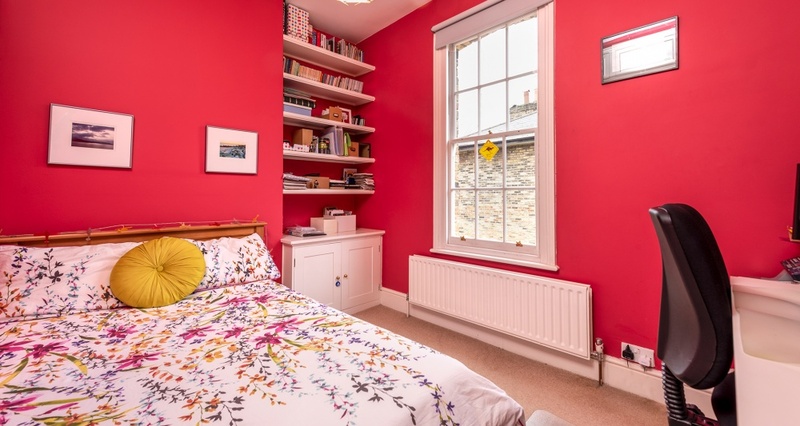 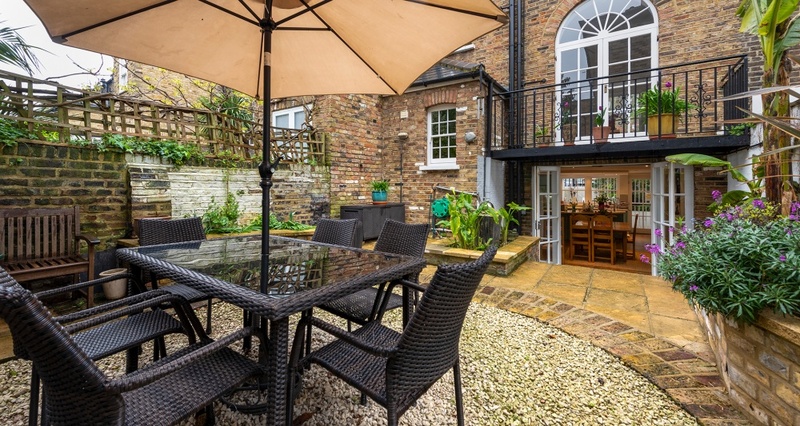 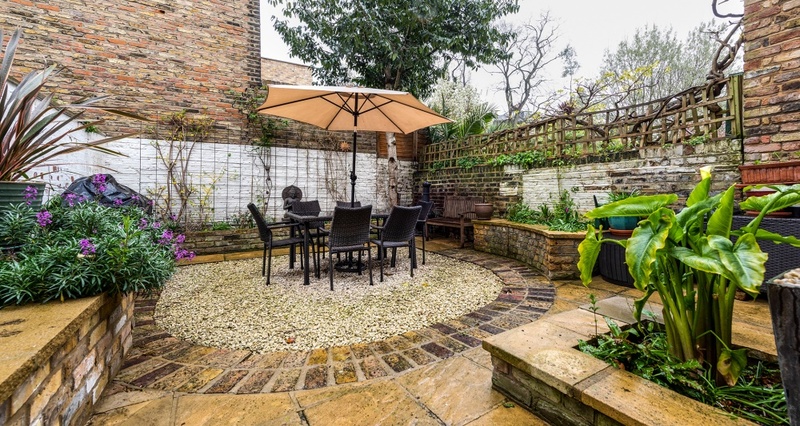 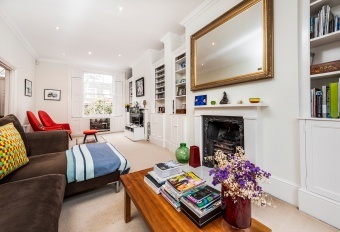 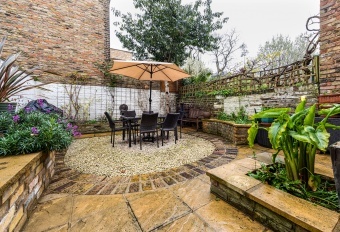 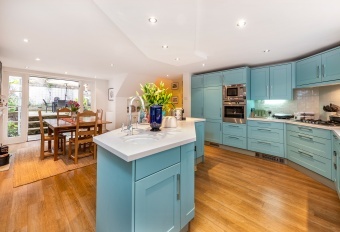 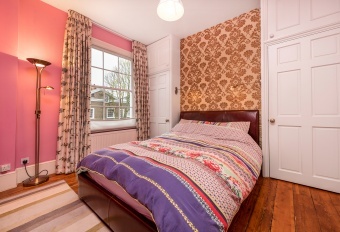 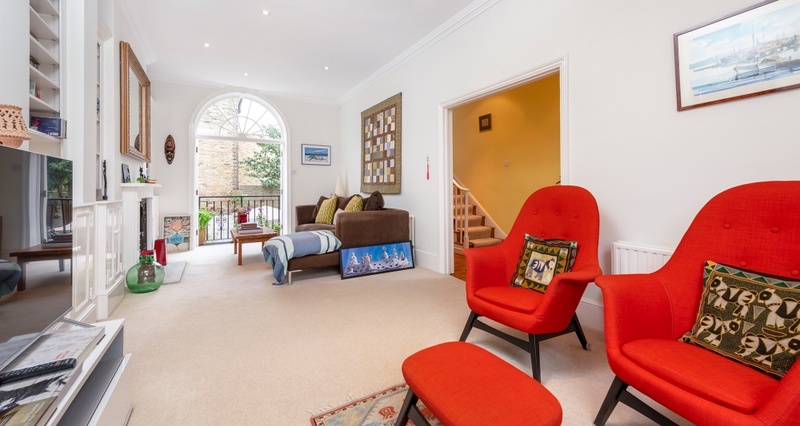 Situated in the sought after Barnsbury Conservation area, a delightful and unusually wide 3 bedroom Victorian house. 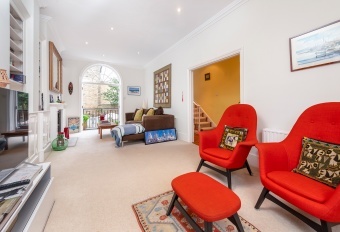 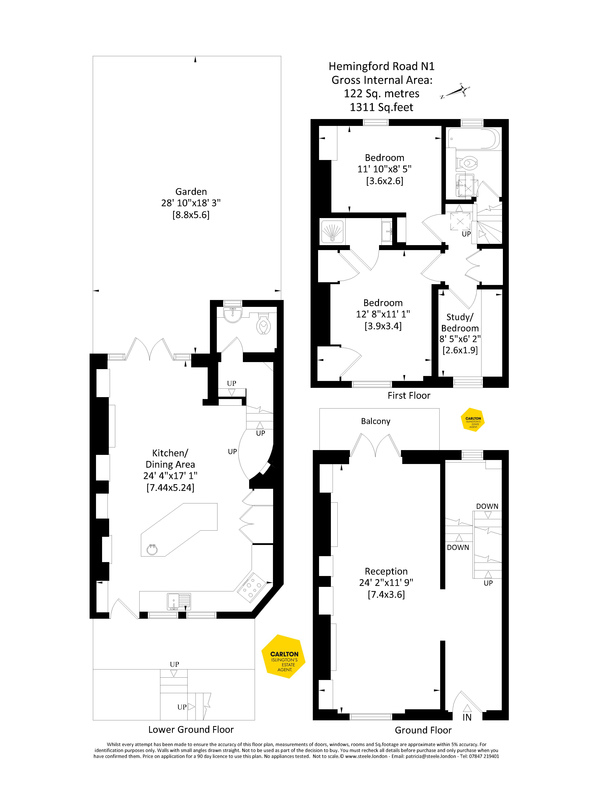 The property is arranged over three floors and is extremely light throughout with a favoured East/West orientation. 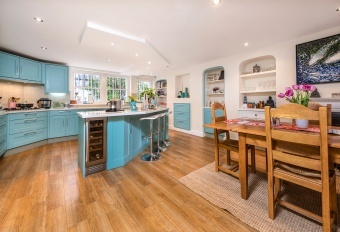 The house features a lovely kitchen dining room spanning the full depth and width of the house and opening onto a charming town garden. 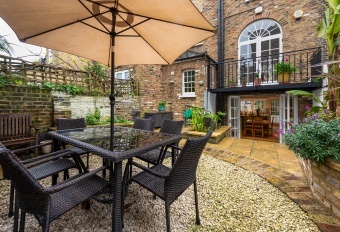 Excellent transport facilities can be found at Angel and Highbury and Islington tube stations and Overground trains at Barnsbury and Caledonian Road, Kings Cross is also within easy reach with the additional shopping and restaurants in Granary Square.